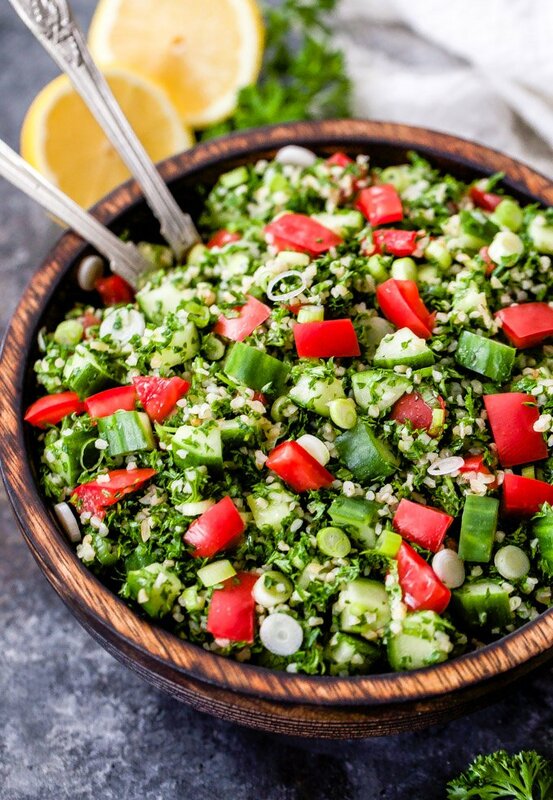 This Tabbouleh Salad is loaded with fresh vegetables, bulgar wheat, parsley and mint. 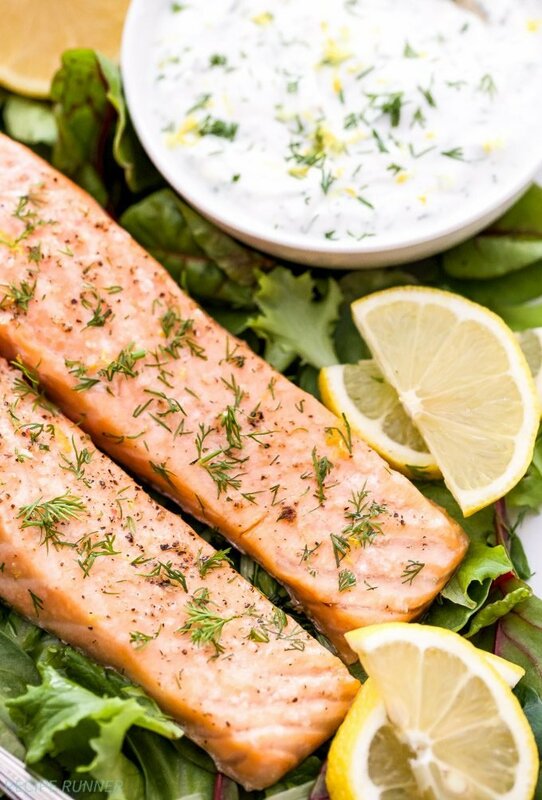 Toss everything together in fresh lemon juice and olive oil for the perfect, easy to make salad! The sun finally came back out this weekend and the weather warmed up after a week of rain, clouds and gloom. It’s amazing how fast cloudy weather gets to me. I can take about two days of it and then I want the sun back. I would not do well living in the Pacific Northwest. With the sun out and the temperatures back into the 70’s it was perfect to do some grilling. Along with grilled salmon I decided to make this amazingly flavorful and easy Tabbouleh Salad for the second time in a week! 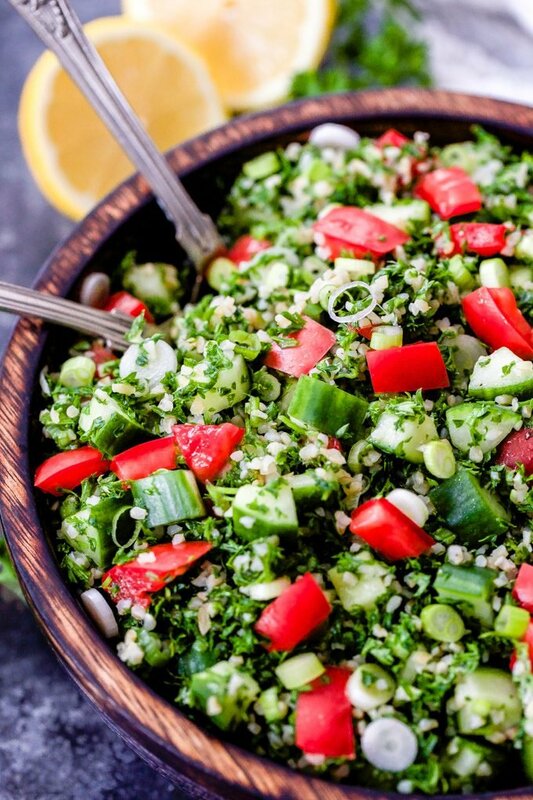 The recipe for the Tabbouleh Salad comes from Liz at The Lemon Bowl. You guys will absolutely love her blog. 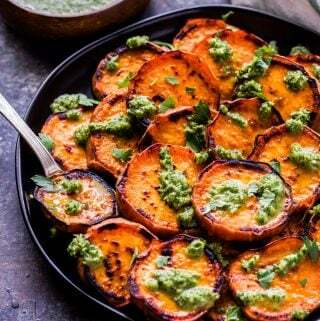 Her healthy recipes use seasonal ingredients, whole foods and are inspired by ethnic flavors from around the world. She also has a killer travel section where she visits different cities, enjoys all the food and then tells you how to burn it off. 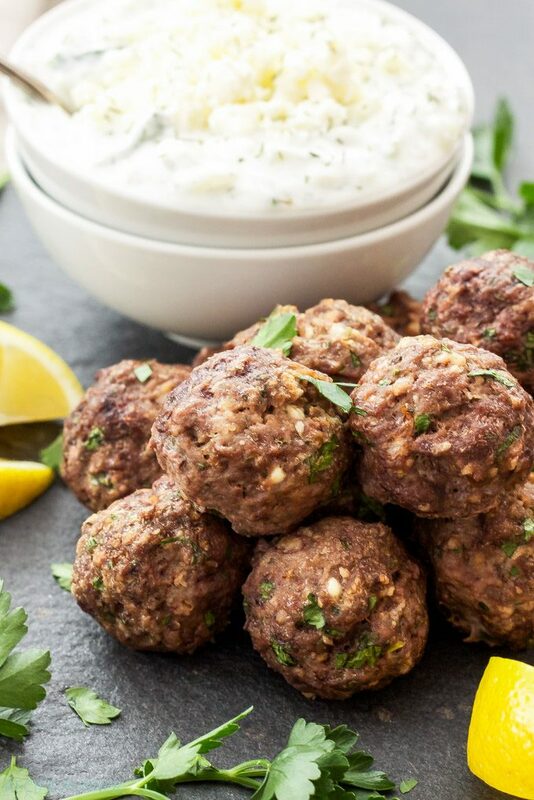 Her latest eCookbook, Food From Our Ancestors: The Ultimate Syrian Sunday Dinner is where you can find this recipe along with 13 other authentic and delicious recipes. 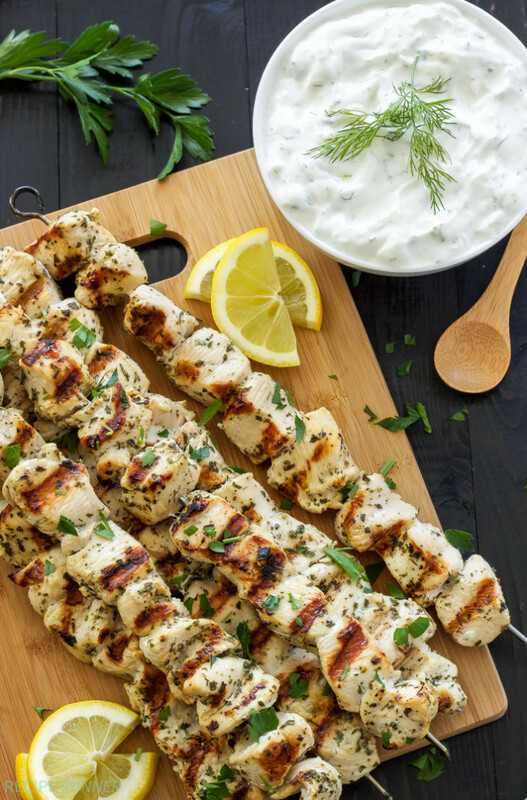 All of these recipes come from her mother’s Syrian side of the family and have been passed down through four generations. Some of my favorite recipes to try out are ones with history and a story behind them. 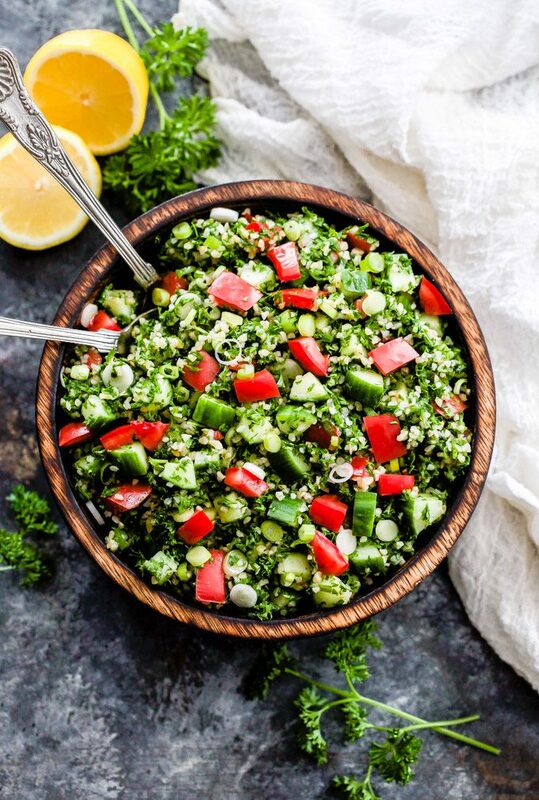 Knowing that this tabbouleh salad was passed down over the years in Liz’s family gave it authority. If it wasn’t good why would people keep passing it down and making it? Well, I’m hear to tell you that this salad is GOOD! I’m not ashamed to admit that I ate nearly this entire salad (with the exception of the stingy portion I shared with my husband) in three days. You guys, I couldn’t leave it alone! Every time I’d open the fridge I’d have to grab a fork and sneak a bite. There’s something about fresh, flavorful salads that keeps me coming back for more. 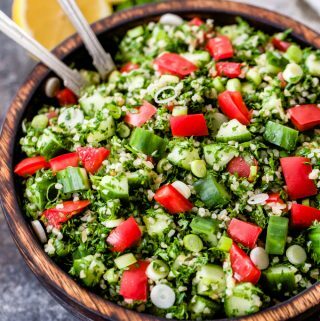 The tabbouleh salad uses simple, real ingredients, is budget friendly and a recipe that someone with no cooking skills at all could make. It’s the perfect salad to make when you’re craving fresh flavors and is a great accompaniment to chicken or seafood. 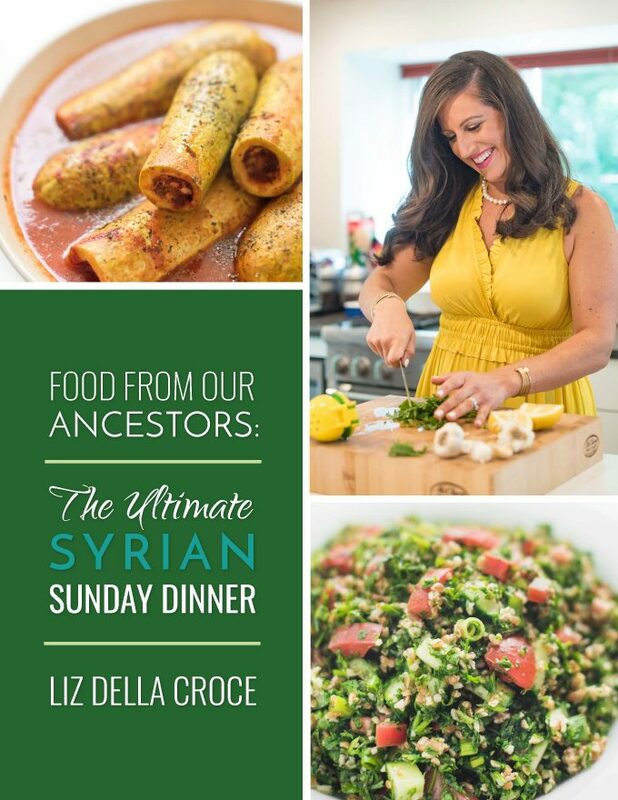 Try it out today and get a copy of Liz’s latest eCookbook and create your own ultimate Syrian Sunday dinner! 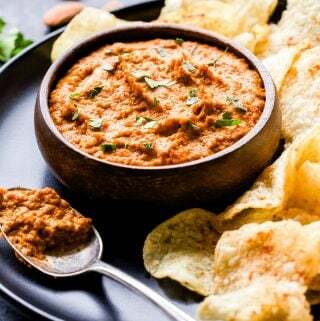 In a large bowl, combine parsley, tomatoes, cucumber, green onions and mint. 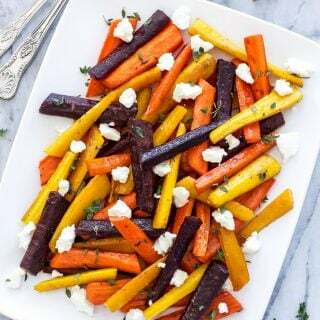 Drizzle the salad with olive oil and lemon juice then season with salt and pepper to taste. Ahhh this looks so good!! Thank you so much friend! Wish we could enjoy it together! It's one of my new favorite salads Liz, I just love it! Thanks so much for all the wonderful recipes! It looks so delicious! 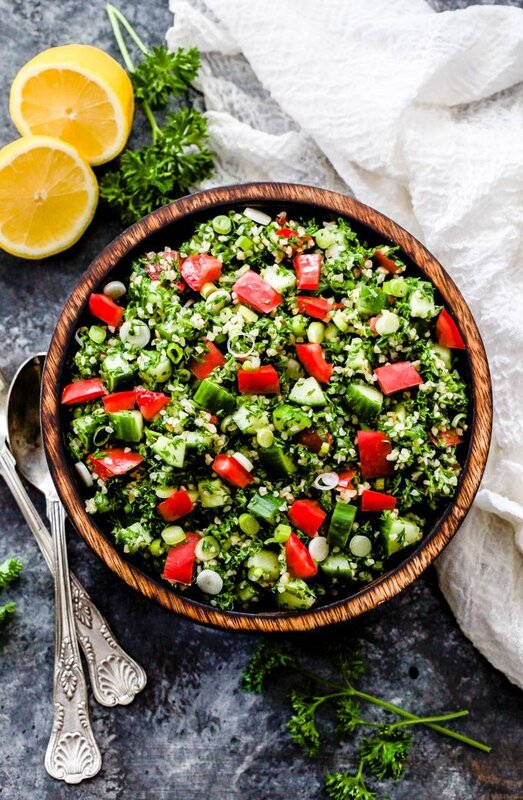 I always loved tabbouleh salad, but since I found out I can't eat gluten I've been having a hard time adapting the recipe (cause of the bulgar wheat), would you have any suggestions to make it gluten-free? Hi Diana, I haven't tried using anything other than the bulgur yet, but my top suggestions for gluten-free would be millet, quinoa or if you wanted to skip the grain, cauliflower rice. Hope one of those works out for you!